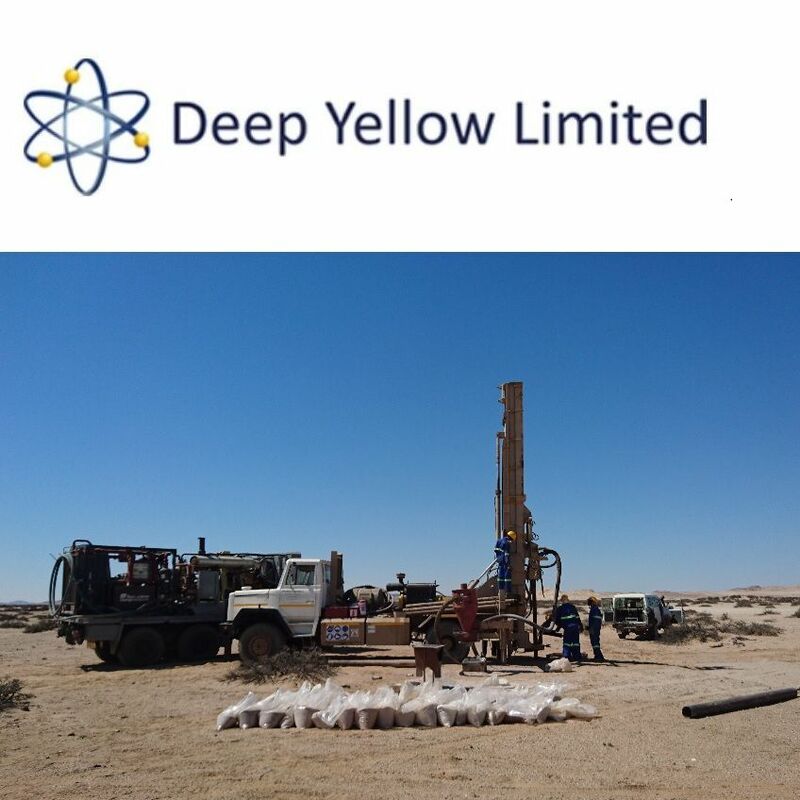 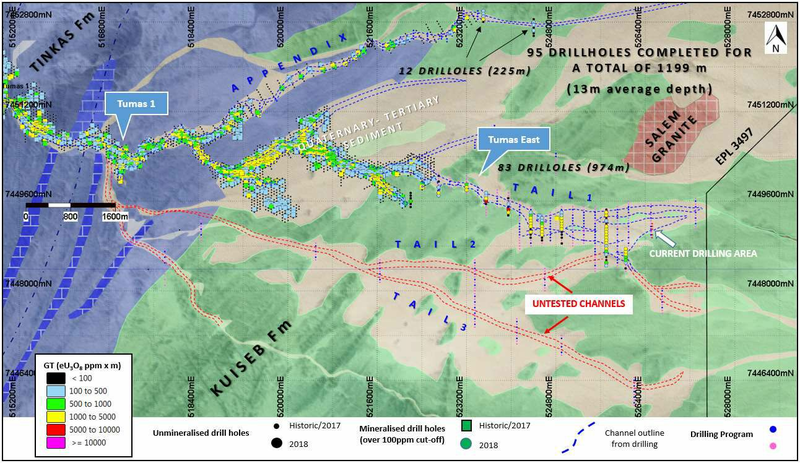 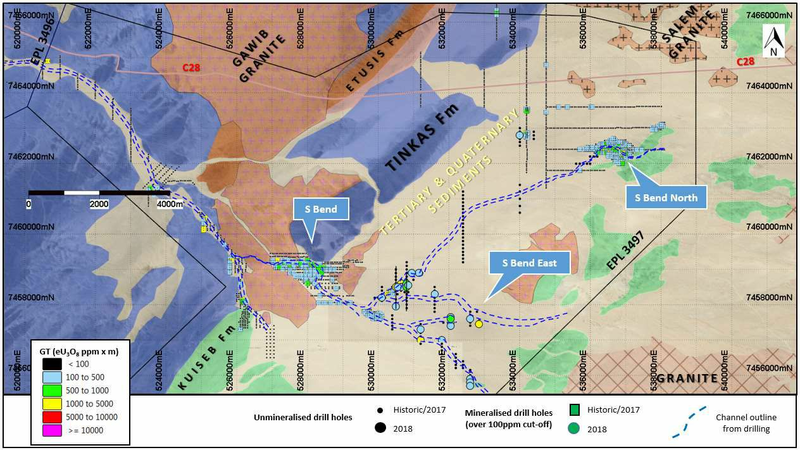 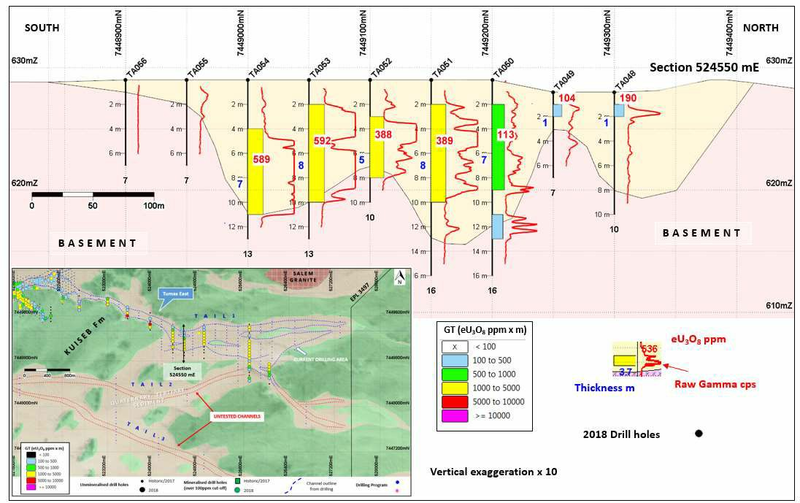 Perth, Oct 3, 2018 AEST (ABN Newswire) - Deep Yellow Limited ( ASX:DYL) ( OTCMKTS:DYLLF) (Deep Yellow) is pleased to report on encouraging drilling results on EPL3497 where new continuous mineralisation has been identified in the Tumas 1 East palaeochannel area. 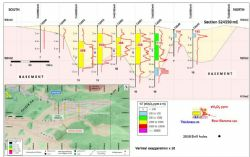 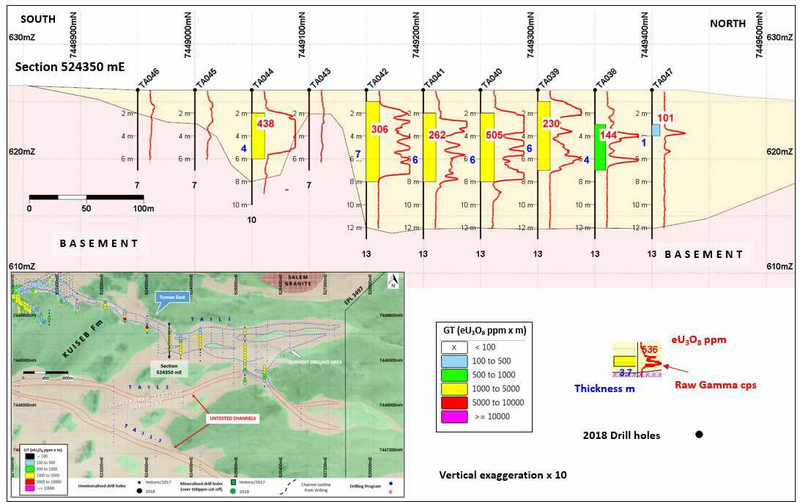 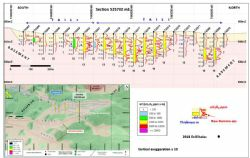 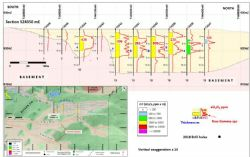 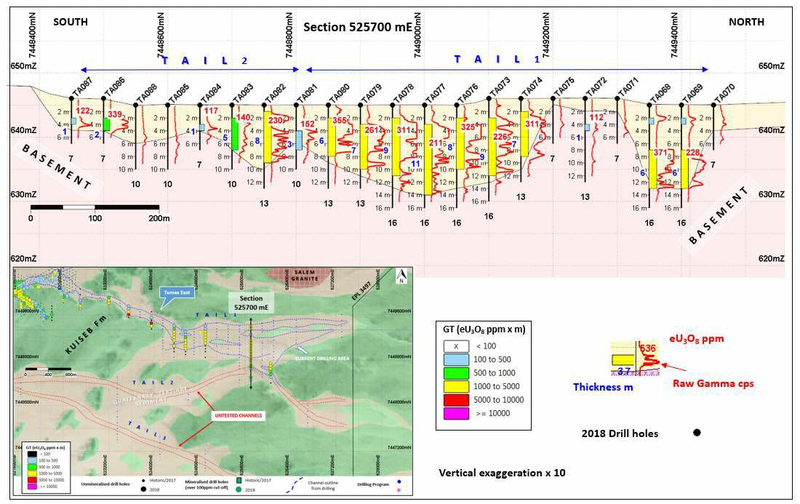 Drilling was also conducted in the S-Bend channel area to the north which did not identify significant mineralisation. 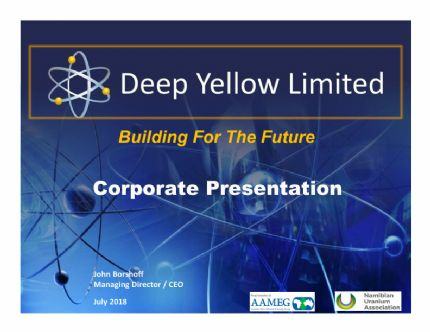 This EPL is held by Reptile Uranium Namibia (Pty) Ltd (RUN), part of the group of companies wholly owned by Deep Yellow.